Sandra Macaron graduated with a Masters in Interior Architecture from the Académie Libanaise des Beaux-Arts, Beirut, followed by an MFA in Lighting Design from Parsons the New school, New York. She also took part of a specialized internship in industrial design at the Ecole Nationale Supérieure des Arts Décoratifs, Paris. Sandra Macaron is a multidisciplinary artist whose work has been featured in notable publications and was awarded several prizes. Story-telling is how you would define her creations. Behind every collection is a tale, either to revive social awareness or to convey nostalgic sentiments. Drawn to the vintage world, each design constantly re-invents traditions with a fresh new contemporary technique, the result is a 'mélange' of contrasts. Her work engages the full process; from the conception, to the creation and production of her own furniture and home accessories line. 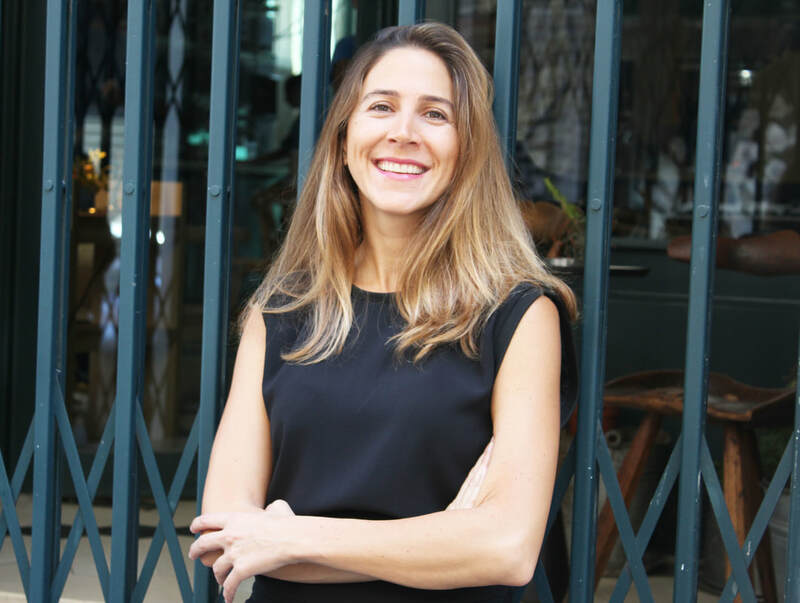 In addition to that, she is the conceptual designer and interior architect behind a host of venues including boutiques, residents and restaurants. Sandra enjoys experimenting and exploring new materials, her schizophrenic nature gave way to a mix of various functional collections from Democratic designs hence SMAC, to Limited edition pieces, arousing and stimulating different sensations and feelings. She is in constant search of the perfect balance between ornamental and functional geometry.